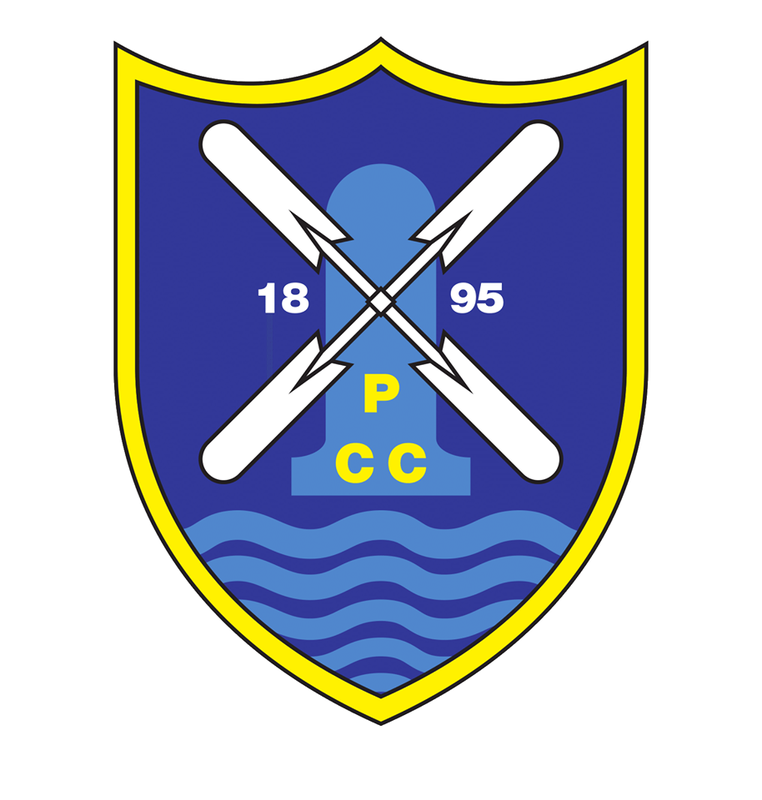 Pagham CC is committed to providing a safe and friendly environment for young cricketers to learn the game and be given the opportunity to progress to senior cricket. The Club has adopted the ECB document ‘Safe Hands’ into its Constitution and will be working to ensure that all areas of the Club meet the recommended procedures in dealing with children. Any queries or concerns in this area should be directed to the Club Welfare Officer and. All matters will be dealt with in the strictest confidence. In 2019 we are running the following age groups U9, U10, U11, U12, U13, U14, U15, U16 and u17/18's. All Stars Cricket is a brand new initiative from the England and Wales Cricket Board aimed at providing children aged five to eight with a great first experience in cricket. The programme is delivered at over 1,800 fully accredited All Stars Cricket centres. It is a fun and active way to develop your child’s skills, and through our eight-week programme they will learn lots – as well as make new friends – in a safe and inclusive environment. Pagham have been selected as one of the National Centres, this 8 week programme starts on Friday 17th May at 4 pm, until 5th July. All girls and boys are welcome, and each registered child will receive a pack of cricket goodies including a cricket bat, ball, backpack, water bottle, personalised shirt and cap to keep so that they can continue their love of cricket when they go home. Parents/Guardians are encouraged to join in, no cricket or sporting skills are needed. Cost is £40, to find out more and register visit ECB All Stars. 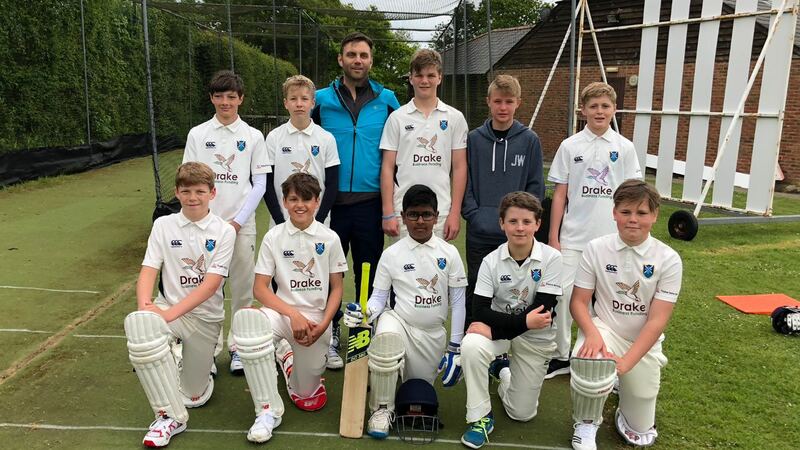 5pm to 5.45pm Primarily aimed at School Years 3, 4 & 5, or those new to Cricket, using soft ball to do some cricket based skills and have fun hitting the ball. 6 to 7pm School Years 6, 7 and 8, or those new to Cricket, using soft and hard balls, mixture of Cricket Drills, some Bowling Machine practice, with fun Game based learning game. 7.15pm to 8.30pm School Years 9 ,10 and 11, enhancing Cricket skills with structured / planned sessions. If you wish to be part of a team please email me. Furthermore if you have any other questions, queries or feedback please do not hesitate to contact/speak to me.